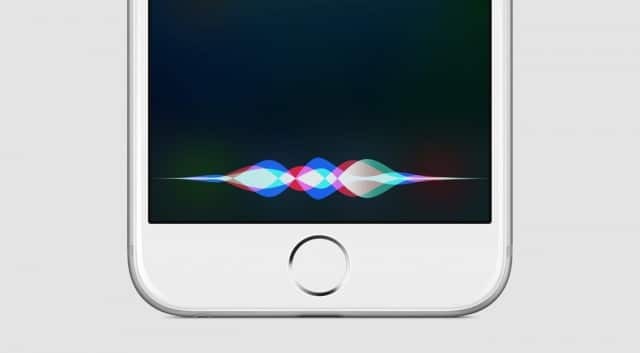 The coming years we will see more and more brands optimizing for Voice Search. It is no wonder as humans speak about 150 words a minute yet only type 40 words per minute. 28% of people in 2017 think voice search is a more accurate way of searching. With the advent of wearable technology, we all know where this is going. This year Google’s voice-activated speaker powered by the Google Assistant and also the integration of Google Assistant into our TVs. December 2016 saw Amazon’s Echo products become their most popular product over the holiday period. “We estimate that 325.8 million people used voice control in the past month” according to Global Web Index (that’s almost 10% of the online population according to Internet Stats). “We estimate that the retail giant (Amazon) has sold 5.1 million of the smart speakers in the U.S since it launched in 2014” according to CIRP via Geekwire. “Customers use Amazon Echo for many purposes, with one-third using it as an information provider responding to questions and over 40% as an audio speaker for listening to streaming music.” according to CIRP. “High consumer usage of voice assistants in autos (51%) and household (39%) indicates increased comfort with the technology” – according to Activate via WSJ. Christian Thomson is CEO and founder of Marwick Internet Marketing a digital agency specializing in Search Marketing and the Canadian Internet Marketing Conference.